After one of the coldest winters on record with consistent freezing temperatures for four weeks over the Christmas season Spring has arrived. The sure sign of this is the emergence of spring wild flowers in the Vale of Avoca, Co. Wicklow, Ireland. ability to survive January’s harsh weather. 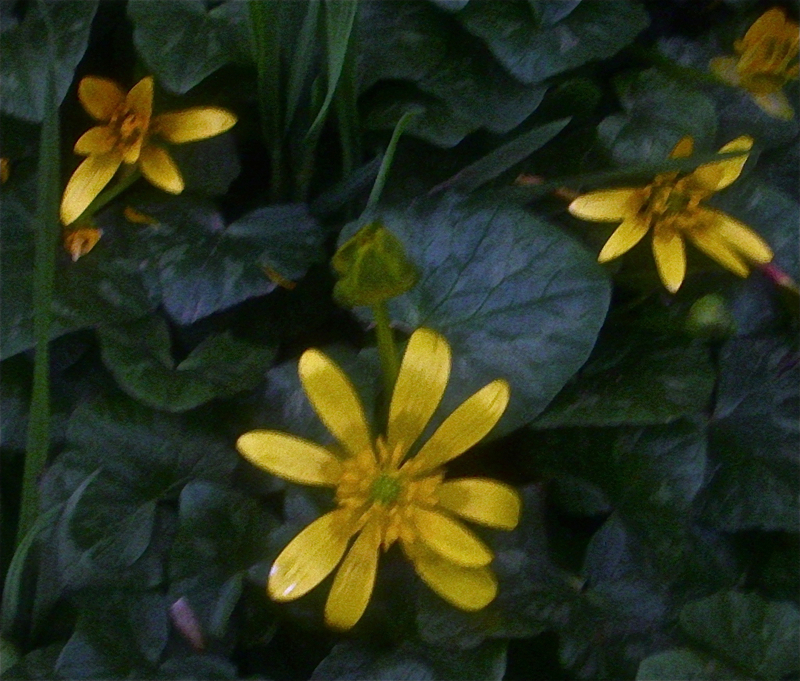 If you come walking with us you will see the bright yellow flowers and patterned dark green glossy leaves of Celandine and the white flower of Wood Anemone or ‘Wind Flower’ the latter appear to bow as you pass by. Both plants have been used as natural remedies for hundreds of years. 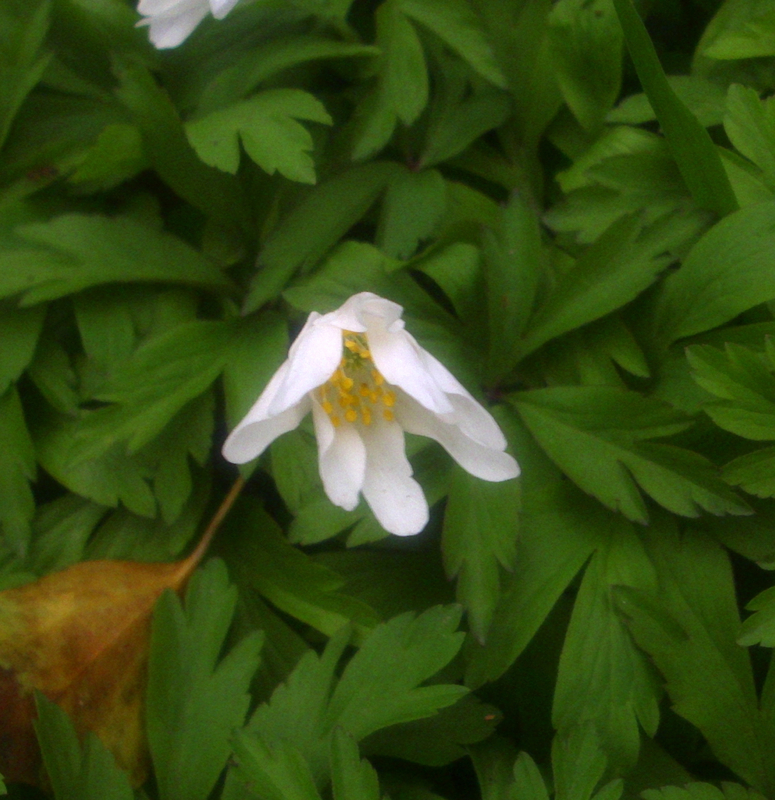 While Wood Anemone is poisonous unless you have the skills of a herbalist, Celandine is a source of vitamin C highly prized in China and Russia. Bring the past dramatically to life with our Storytelling Nights which include a four course meal taking place on Thursdays and Saturdays from 12th May at 7.30pm in Fitzgerald’s Pub, Avoca made famous in the TV series Ballykissangel – €45 per person. AvocaVale, mines and Mottee Stone Walk combining forest paths and panoramic views with one of the high points, the Mars-like landscape of the long abandoned Avoca Mines, and the real possibility of spotting a Red Kite, an amazing bird of prey! €25 per person. is an option which takes place on Saturdays starting 21st May – €75 per person.